The alluring charm of Florida living can be yours at Vantage at Panama City Beach. Our beautiful, newly built community is located just off Highway 98, providing you with easy access to the finest dining, shopping, and entertainment destinations in Panama City Beach. Enjoy miles of white sandy beaches and the crystal-clear waters of the Emerald Coast. Entertainment is just minutes from your doorstep, including over 100 interactive exhibits, laser tag, and a 6D motion ride at Wonderworks. Additionally, you can find fantastic amusement at Race City, Inc., including its cutting-edge go-kart track, rollercoasters, and mini-golf courses. The decadent selection of boutique-style stores at the Shoppes of Edgewater is another treat to pass by on the way to your new home at Vantage at Panama City Beach. All of your grocery needs are attended to with CVS within walking distance and Publix Super Market a short five-minute drive away. This wonderful location allows you and your family to be just minutes from opportunities of adventure and entertainment for all. 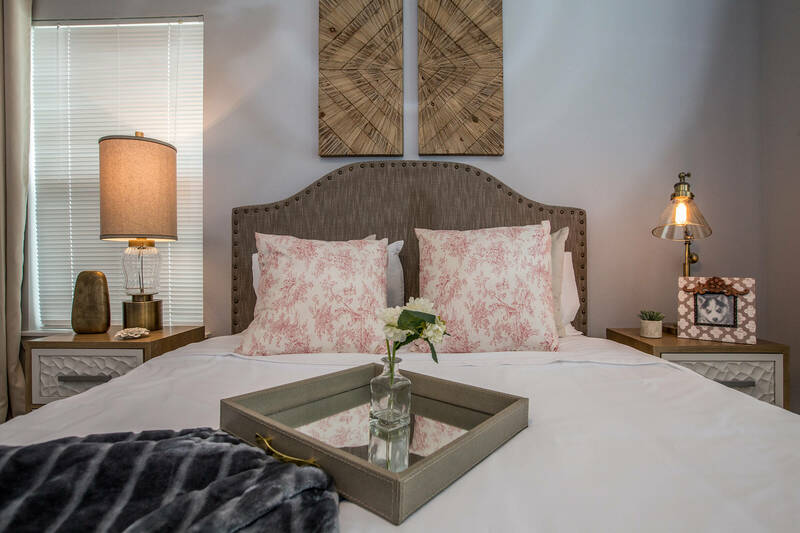 Our floor plans include a selection of one, two, and three-bedroom homes that are crafted with the finest contemporary features. Residents will love our gourmet kitchens with custom cabinetry, Energy Star® appliances, and glass tile backsplash. Full-size washer and dryer units are also located conveniently in your new home. Your living space is increased with your very own private patio or balcony. We also have select units that come with luxurious privately fenced yards, which are perfect for your pets. Vantage at Panama City Beach offers beautifully appointed, luxury interiors and amenities, unrivaled in the Emerald Coast. 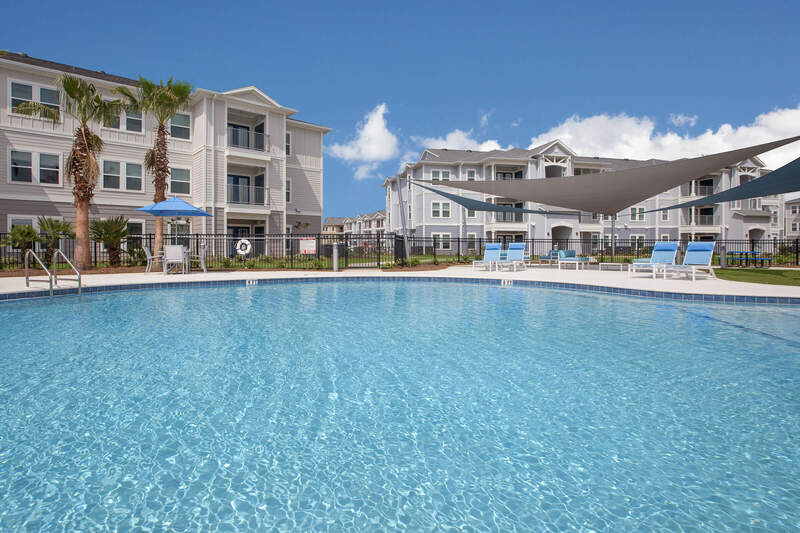 The community amenities that Vantage at Panama City Beach offers are the best in the apartment home industry. After a swim in our resort style swimming pool, relax in the covered pool lounge where you can watch the game with your neighbors, unwind with friends at the outdoor barbeque grills and picnic areas, and know that any package that is delivered can be retrieved at our secure Luxor center when it fits your schedule. We love your pets too and have provided two exclusive dog parks: one for large breeds, and one for small breeds. Evolution dog wash facilities are another treat for your pets to indulge in. Our friendly professional staff is waiting to show you your new home. Escape from the city life, and reward yourself with the carefree apartment home living you deserve, today.